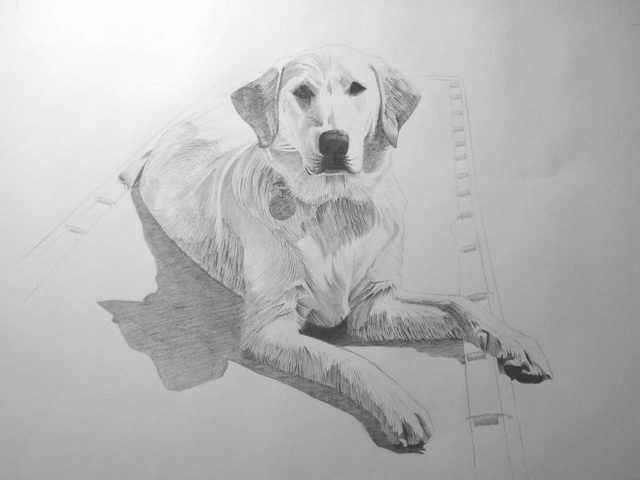 Wondering how do you draw a dog? I’m going to show you how to draw a dog really quick. 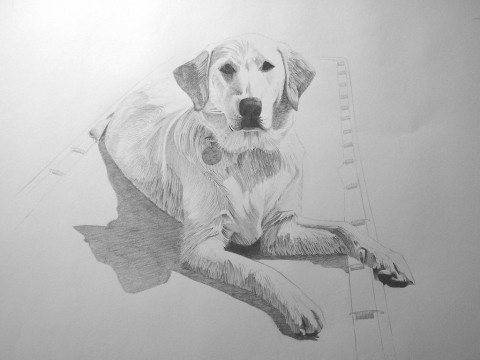 Following are lots of simple tutorials for drawing a dog on paper. Each one of them results in a different type of dog — so take your pick! They’re easy enough to try yourself… right now. In the first 5-step tutorial, you’ll learn a very simple way to draw a cute puppy dog face. First the body, snout, and muzzle. Then the legs and paws. Followed by the ears. Finally, finish with the eyes and nose. Then accent with any of the following: a mouth, tongue, teeth, tail, and any spots your want your dog to have. What have you got? One cute puppy dog! Or, if you just want to draw a dog’s face, then start here.